Several renders of the Samsung Galaxy A40 have leaked ahead of the expected April 10 launch. Samsung has recently confirmed that it will be holding a launch event on April 10. It is speculated that the company may announce the Galaxy A40 handset on the said date. WinFuture.de has shared fresh renders of the upcoming Samsung smartphone phone to reveal its design from all angles. 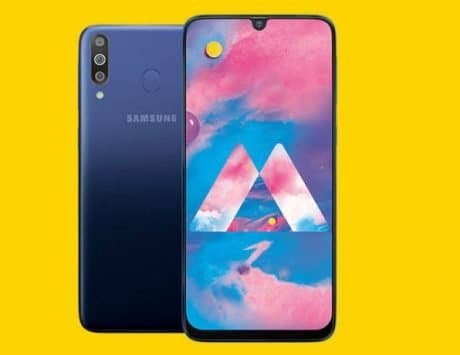 As the name suggests, the upcoming Galaxy A40 will be positioned between the recently unveiled Galaxy A30 and Galaxy A50 smartphones. The leaked renders of the smartphone reveal that it will be coming in color options such as Black, Blue, and Coral. 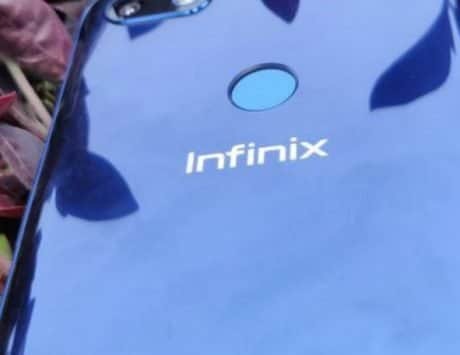 The front side of the phone is mainly occupied by the Infinity-U AMOLED display. The back panel of the phone is equipped with a vertical dual camera unit, and an oblong-shaped fingerprint reader. The small notch on the front houses a front-facing camera. The back panel of the smartphone appears to be curved towards the left and right edges. 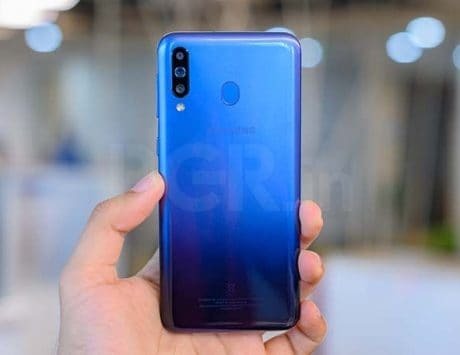 Like the Galaxy A50, the A40 seems to be equipped with a polycarbonate rear with glossy finish. The bottom edge of the phone features a 3.5mm audio jack, a USB-C port, and an external speaker. The Galaxy A40 is expected to arrive with a 5.7-inch AMOLED display that may probably carry support for full HD+ resolution. Earlier this year, the smartphone was spotted with Exynos 7885 chipset and 4GB of RAM on Geekbench. The new leak confirms that the A40 will be featuring the same amount of RAM and SoC. The Galaxy A40 may come with an inbuilt storage of 64GB, and it will be loaded with Android 9 Pie OS. A big battery of 4,000mAh capacity is expected to fuel the smartphone. The South Korean company is likely to debut the phone soon in European markets such as France, Germany, Netherlands, Poland, and the UK. It may release with a price tag of 250 euros (approximately Rs 19,500).